“We are facing a communist revolution in America,” says analyst Trevor Loudon, as a real “blue wave” enabled the national Democratic Party to pick up as many as 40 House seats, hold the Senate Republicans to 52 seats or so, and is now threatening to put conservative states such as Florida, Texas, Georgia and others permanently into the Democratic Party column. He argues that this “Rainbow Conspiracy” strategy, unless countered by conservative organizing and education, provides the eventual basis for a socialist one-party state. 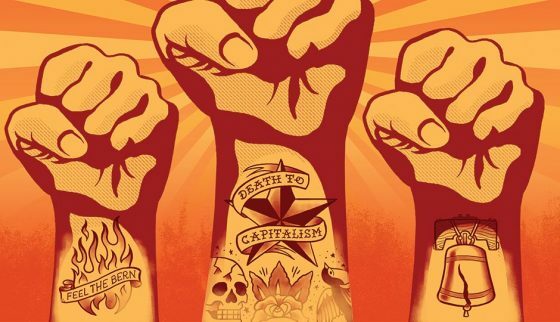 How can millennials and suburban women be convinced to oppose socialist and communist schemes? Who will the Democrats run for president in 2020? Watch this explosive interview to find out.